What songs does TWICE's Nayeon sing when she goes to karaoke? On April 13,�TWICE�made a guest appearance on MBC FM4U's 'Kim Shin Young's Noon Song of Hope'. 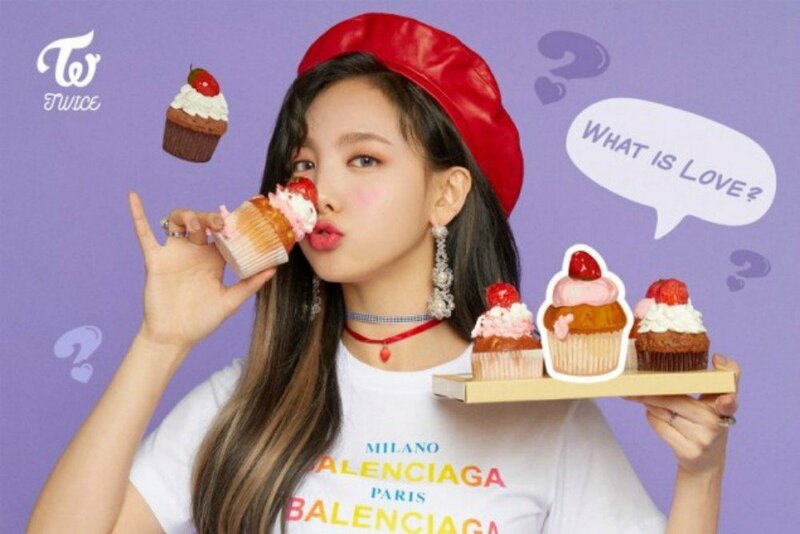 During the radio broadcast, the TWICE members revealed that�Nayeon�goes to karaokes (noraebang) and cafes alone. DJ Kim Shin Young felt a sense of kinship as she also enjoys going to the karaoke alone, which led to the question of what songs Nayeon likes to sing. Nayeon answered, "It depends on the days. Sometimes I sing an hour of ballad�songs and another hour of dance songs." Here, the TWICE members added, "Nayeon unnie�sings Jung Seung Hwan's songs a lot. She also sings Taeyeon sunbaenim's songs frequently." Nayeon timidly said, "I can't sing Taeyeon sunbaenim's songs very well." Seeing this, her fellow members remarked, "She sings it with the key lowered," to cause laughter in the studio.